Bob is a native Oregonian. He received his BA in Political Science from the University of Oregon and experimented with California life while securing his law degree at Boalt Hall University of California, Berkeley. 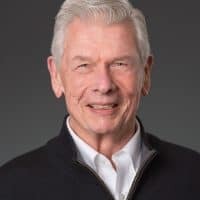 He returned to Oregon post haste and spent most of his professional life at US Bancorp where he had executive management responsibility for legal and corporate secretary services, government and regulatory relations, philanthropy and volunteer initiatives and community reinvestment-programs. Since returning to Portland Bob has a been board member and officer for a wide variety of arts and social service organizations including RACC’s predecessor the Metropolitan Arts Commission. 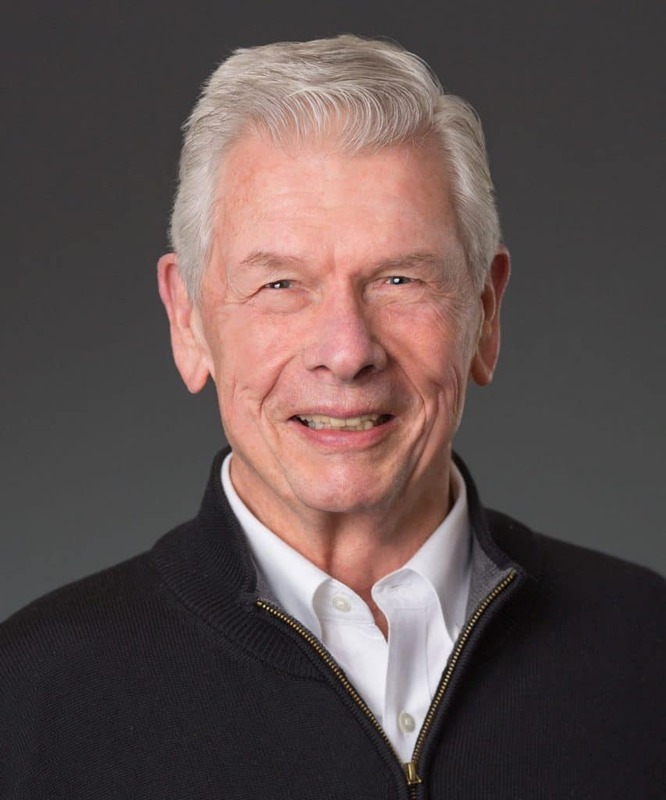 After retirement he has continued his volunteer work at Oregon Council for the Humanities, 1000 Friends of Oregon, Literary Arts, the Wessinger Foundation, SMART, Oregon Community Foundation, and Portland public schools. In his spare time he enjoys travel, and enjoys Portland’s art and food scene.